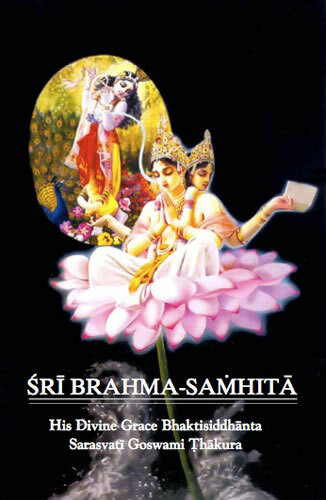 Prabhupada on Brahma-Samhita: It should be left as is! Sanskrit terms in devanagari script appearing within the English text was transliterated. Already transliterated terms have been adjusted to international standards. The original devanagari text was added for each verse. It was followed by roman transliteration, and then by a word-for-word translation into English (none of these appeared in the original edition). 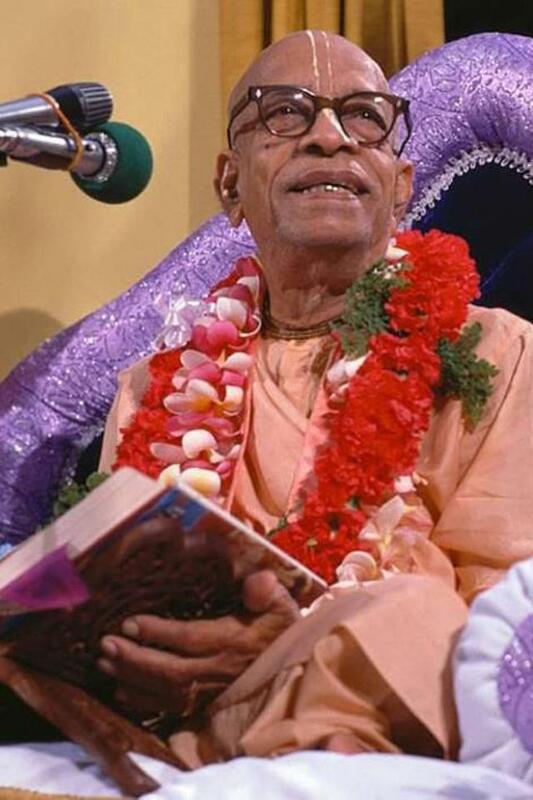 Despite the fact that Srila Prabhupada educated us in the vedic principle of arsa-prayoga that state that the words of the acarya should not be corrected, we, the editor’s, have made extensive posthumous changes and corrections to Prabhupada’s personally typewritten sanskrit translations. We have also added completely new words, sentences and paragraphs and made re-arrangement of words and sentences. Original paintings and pictures have been removed and exchanged with new ones. We have also removed the foreword and changed the cover. All editing is done without the approval of the author. We can’t guarantee that our editing is free from mistakes, or that the author would be pleased with the editing. This entry was posted in All posts, Arsa-prayoga, As remembered, BBTI, Bhagavad-gita As It Is, Changed pictures and paintings, Examples of changes, No authorization, Prabhupada said and tagged arsa-prayoga, authorization, bbt, BBTI, Bhagavad-gita, editing protocol, examples of changes, front covers, memories, paintings, posthumous editing, prabhupada, ramesvara. Bookmark the permalink.